We are engaged in supplying a comprehensive variety of high quality 1121 Parboiled Rice that is an excellent cooking grain. 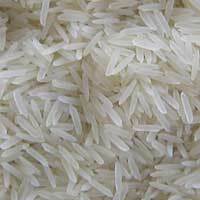 This variety of rice offered by us is highly in demand in the market, owing to its high quality and reasonable pricing. We are a leading exporter of a wide array of basmati rice that is manufactured using premium quality raw material. Our range of basmati rice is highly in demand in the market, owing to its rich taste and high aroma. 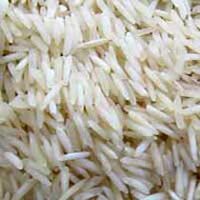 In addition, our optimum quality basmati rice can be availed at the most reasonable prices.